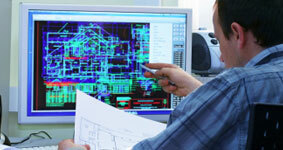 IMAT was established in 2000 with a team of highly skilled design & manufacturing engineers. 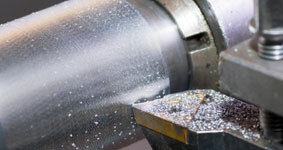 The team has many years experience in providing solutions for tooling design, particularly in the electronics assembly industry, CNC machined components and general manufacturing for a range of industries. Based in the Midlands, IMAT is within a few miles of the M42 motorway, ideally located to provide an excellent nationwide service. We can support you with a full service package, working with you from pre-order stage through to design, product development and after sales service. Using CAD, CNC and conventional machining facilities, we offer customers high quality, machined components in a wide variety of materials. We work in an extensive range of materials from Plastics and Nylons to Ferrous and non-ferrous metals. 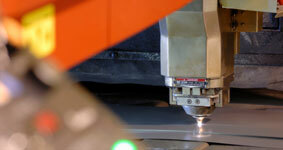 We also source non-standard materials to suit specialist requirements.